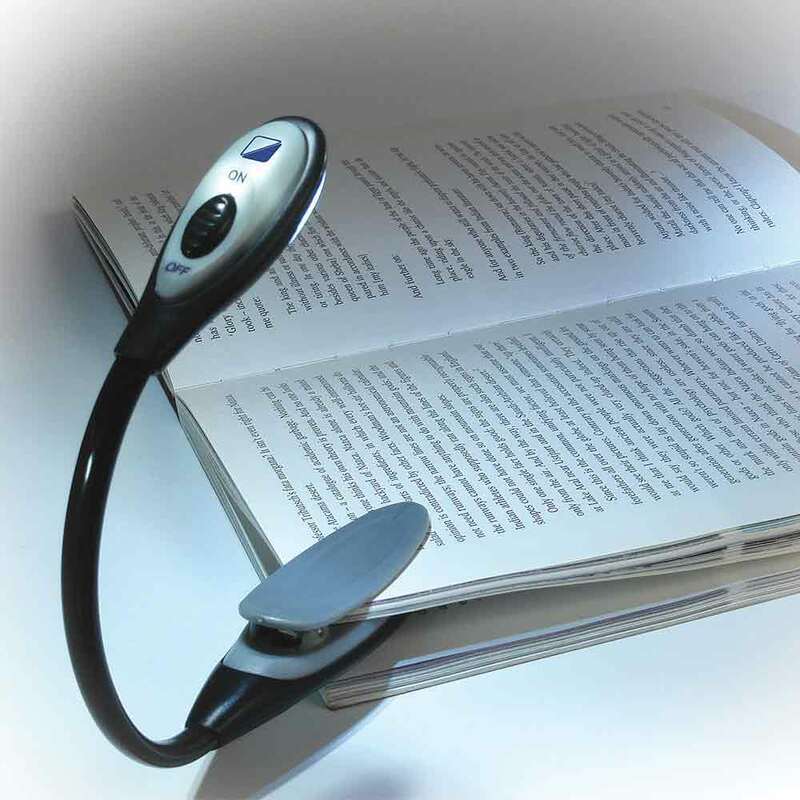 A petite book light ideal for taking with you on your travels. 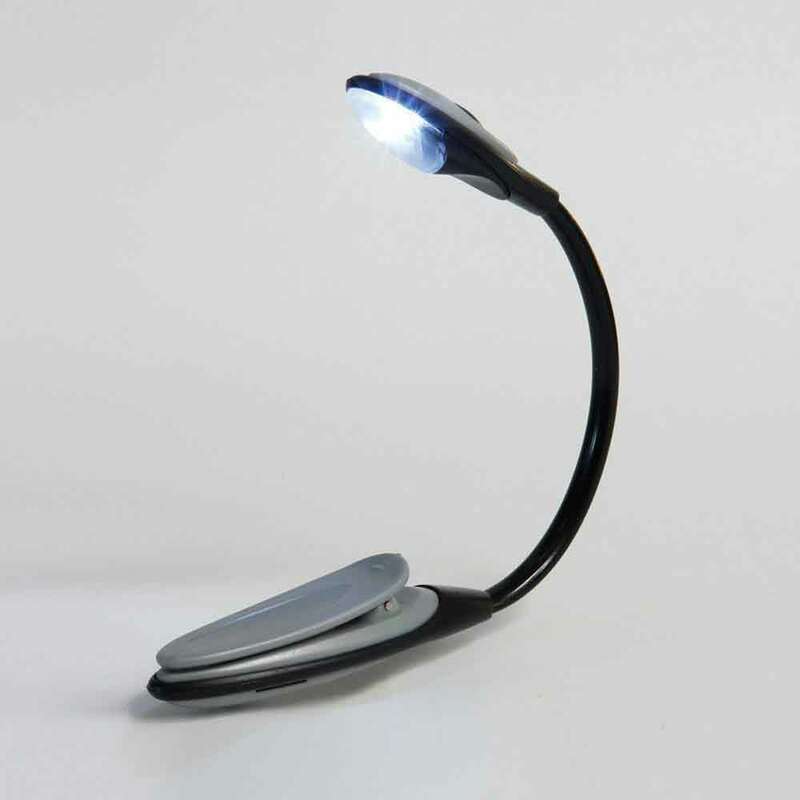 A strong and clear light without being too bright. 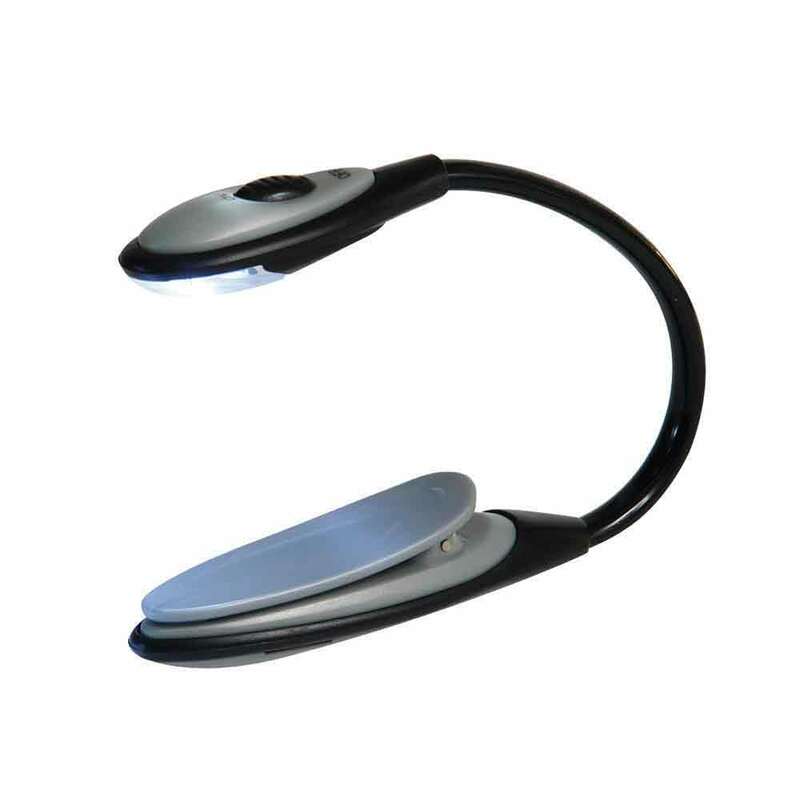 This attractively designed and compact accessory will allow you to read books, maps or documents in'those much-needed dark or dim-light situations.